The chakras are the energy centres of the body. By aligning and harmonising these, huge shifts and deep healing can occur in all areas of life. The Solar Plexus Chakra is located just underneath the place that our rib cage meets in the middle. It governs our personal will and power, and vitality and energy distribution, digestion and the digestive organs (pancreas, stomach, liver and gall-bladder). 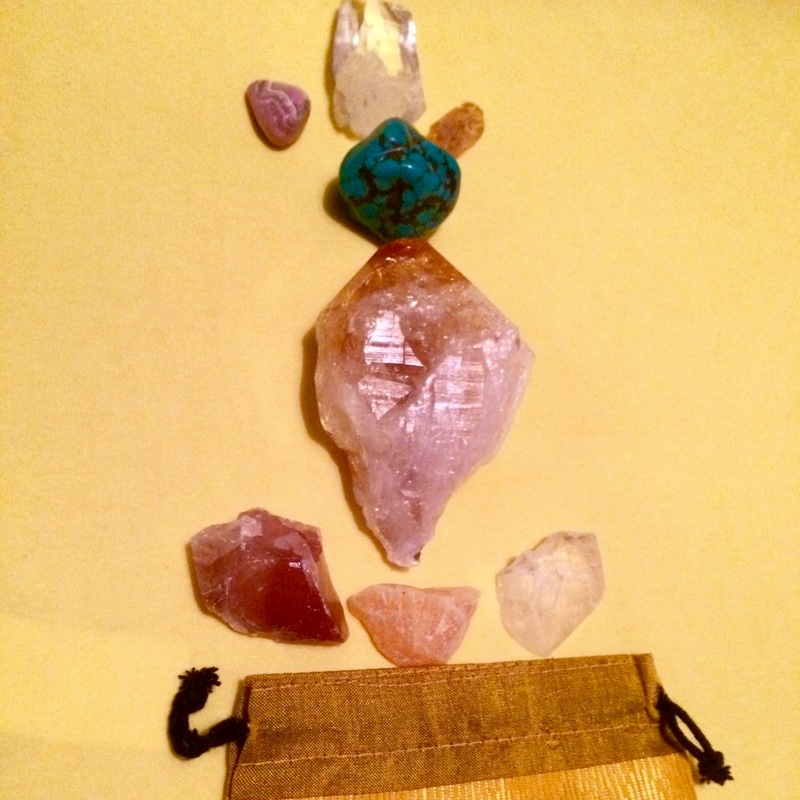 This essence holds the energy of vibrational essences of crystals of Red Calcite, Orange Calcite, Yellow Calcite, Citrine, Rhodochrosite, Golden Topaz, Turquoise, & Quartz, which have been programmed with the highest vibrations and empowered in the light of the solstice sun and the full moon. 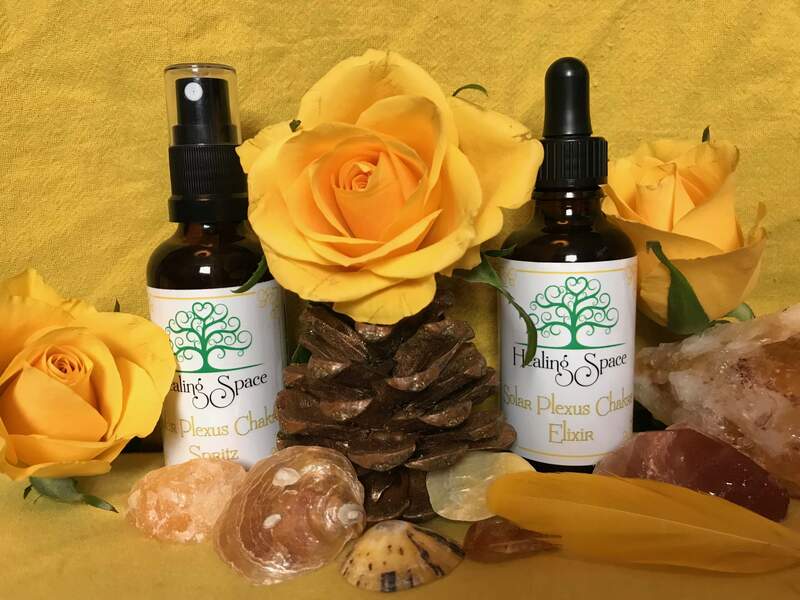 It is aromatherapeutic, as it has been combined with Cinnamon hydrolat & Cinnamon essential oil*, along with alcohol to preserve the vibrations, and purified and infused water. Wear, or surround yourself with the colour of this chakra - yellow!